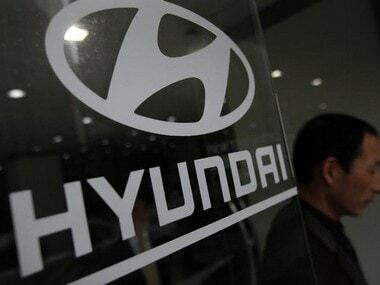 New Delhi: Hyundai Motor India on Thursday said it will increase vehicle prices by up to Rs 30,000 from next month in order to partially offset the impact of rising input costs. 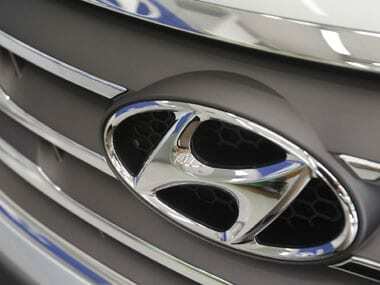 The new prices will be effective from January across all models, Hyundai Motor India said in a statement. Hyundai sells a range of models, from Santro hatchback to SUV Tuscon priced between Rs 3.89 lakh and Rs 26.84 lakh (all prices ex-showroom Delhi). 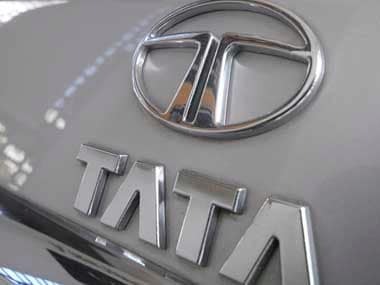 Last week, Tata Motors, Ford India and Nissan India had announced plans to hike prices of their passenger vehicles. Maruti Suzuki, Toyota Kirloskar, BMW, Renault and Isuzu have also announced price hike from next month citing impact of increase in commodity prices and foreign exchange rates.